There are different sized pots available, some even come with handles! Smart Pots are the original which all other fabric pots try to replicate. 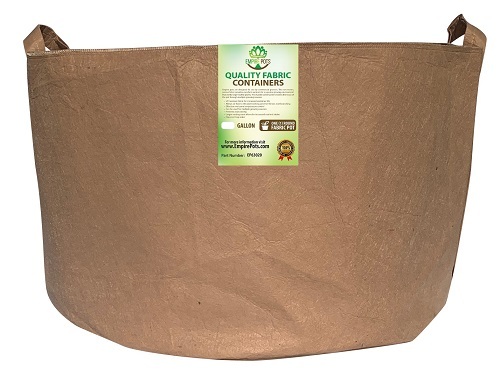 Give Smart Pots a try and find out why so many people have decided to scrap their traditional ceramic, plastic and decorative containers. 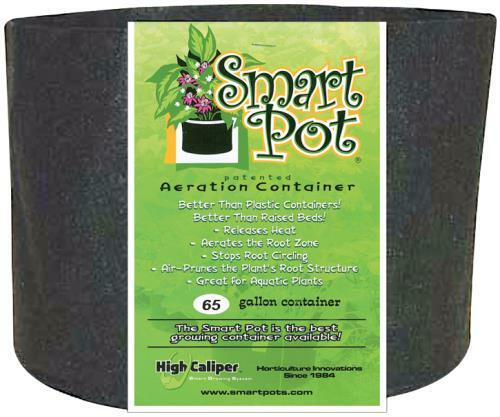 Smart Pots are made in America!This is for the black color, tan is also available. DIMENSIONS: 32" Wide x 18" Tall. Many additional sizes available!